As the mental health issues receive considerable attention following the priority given in the recently launched NHS Long Term Plan, leading OTC sleep aid brand Nytol has highlighted the negative impact mental health issues can have on sleep – and vice versa. In England, 1 in 4 people report experiencing a common mental health problem (such as anxiety and depression) in any given year which can affect our sleep. As many as 16 million British adults are suffering from sleepless nights as a third (31%) say they have insomnia. It is estimated that up to half (30-50%) of the population will experience some symptoms at some point in their lives. “In recent years there has been an increase in the number of people reporting poor sleep and there has also been a rise in mental health cases such as stress and anxiety. Sleep and mental health are closely connected. Sleep disturbance or deprivation increases the risk of developing mental health issues and may even directly contribute to their development. In turn, improving poor sleep may help alleviate symptoms of mental health problems,” commented Dr Neil Stanley, independent sleep expert. Lack of sleep is linked to psychological distress and increases the risk of developing depression. It can lead to a vicious cycle of anxiety – we worry we won’t sleep, making it even more likely that we won’t. “Good sleep is one of the most effective ways of dealing with stress. Therefore, treatment of mental health issues should be aimed at both reducing the mental health symptoms as well as employing strategies to improve the quality of sleep,” Stanley suggested. Nytol said it supports pharmacists to encourage patients to take a holistic lifestyle approach to managing their sleep problem. The brand, which has over 20 years’ committed expertise in helping the nation sleep better, offers a range of clinically proven sleeping aids as well as a range of traditional herbal medicinal products, all of which are formulated to help patients drift off into a restful sleep, so they can wake up feeling refreshed. Nytol One-A-Night 50mg is the top selling sleep aid in the UK. Antihistamines reduce the activity of H1 receptor sites, which have a role in controlling the wake-sleep cycle. One tablet should be taken 20 minutes before bed. Suitable for over 16 years of age, it is available in packs of 20 (RRP £5.99) from pharmacies and supermarkets with a pharmacy counter. 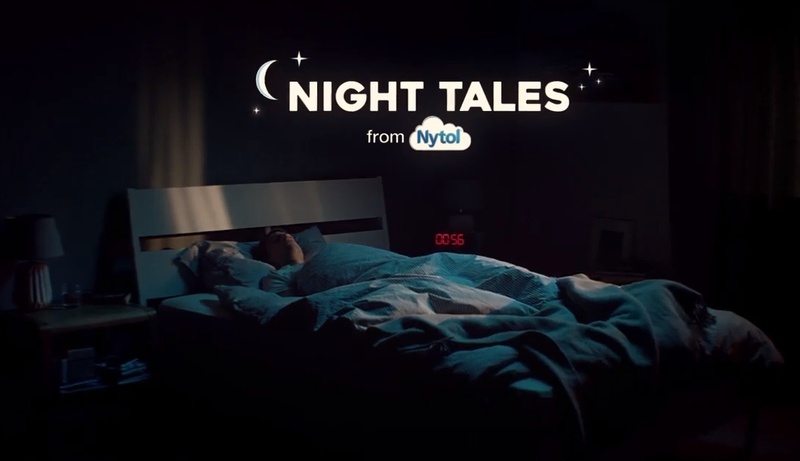 Nytol’s light-hearted yet empathetic TV advertising campaign continues to air from mid-January 2019 until -March 2019, which is built on the insight that millions of Britons struggle to sleep as they lie awake thinking about a plethora of different worries. 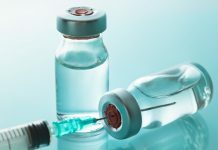 Additional trade support includes pharmacy training modules in January 2019. The campaign is supported with the social media campaign hashtag #SayGoodNytol.